Do you like an adrenalin rush? Let the wind do the work and transport you across the snow covered land. 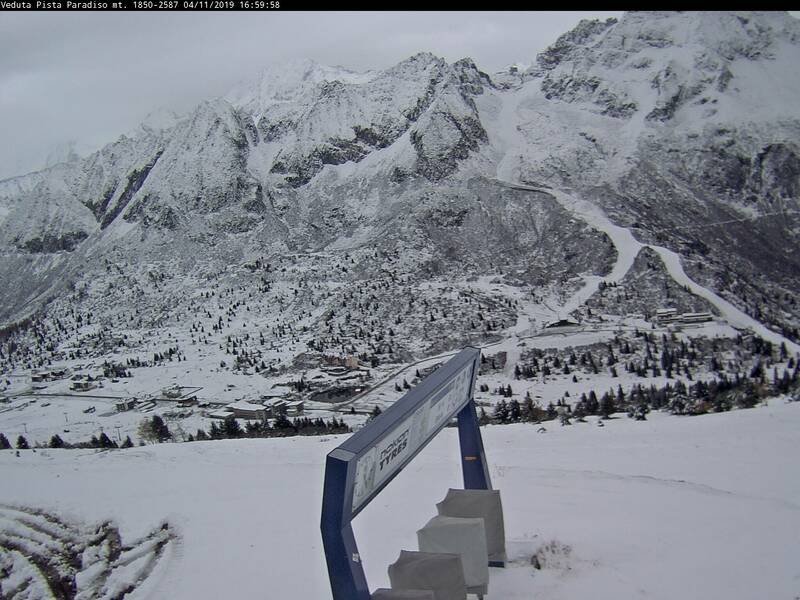 : Passo Tonale is the ideal place to learn and to partake in snow-kiting in complete safety. The frequent and intense wind provides the ideal conditions for courses for beginners. 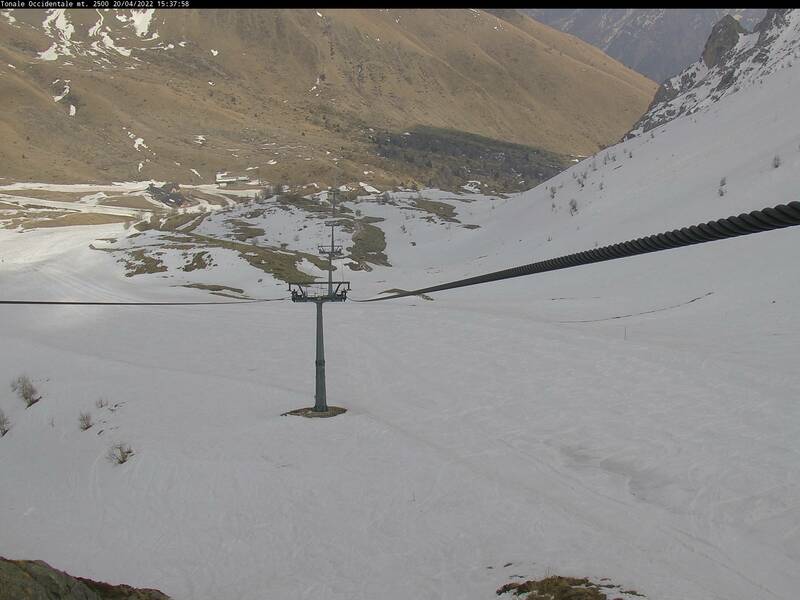 The location is after the Valbiolo lift on the Trentino side of Tonale below the Ospizio San Bartolomeo. It is a very large expanse of terrain and there is a large car park. Access is easy and there is no need to use a lift.